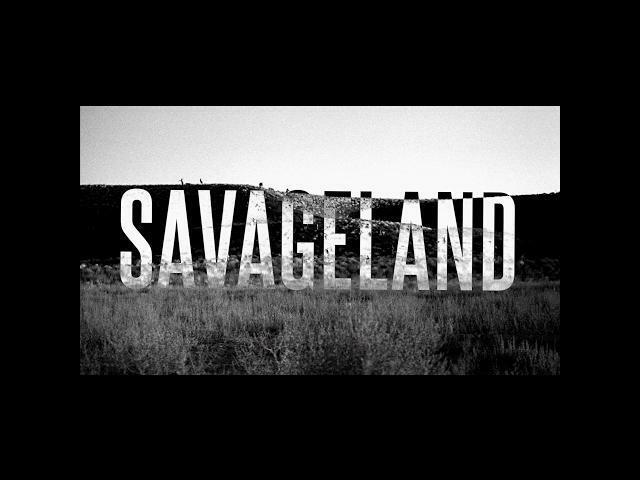 From Terror Films and co-directors Phil Guidry, Simon Herbert, and David Whelan comes Savageland (2015). Set up like a true crime story, this film looks interesting based on this movie trailer . 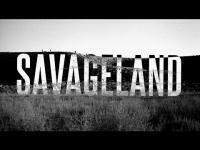 Monica Davis, Edward L. Green, and Patrick Pedraza star in Savageland. When a small town near the Arizona-Mexico border is wiped out overnight, suspicion falls on an illegal immigrant who happens to be the lone survivor of the massacre. However, a roll of photos that the survivor has from that night tells a different story from what the authorities and the townspeople are accusing him of.